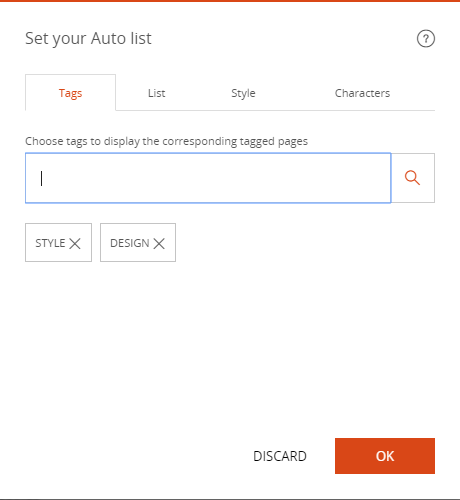 The "List" block automatically highlights links to one or more other pages in a page using a tag system. 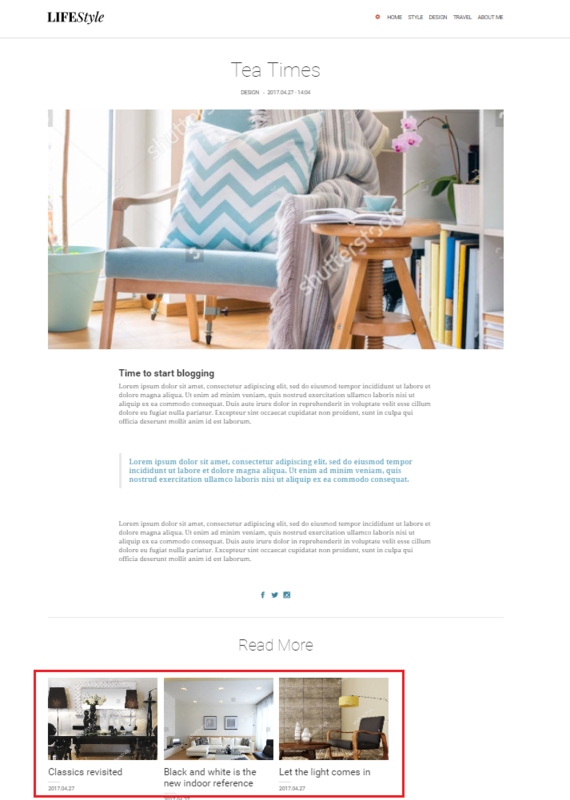 This block is useful to suggest other pages to a visitor viewing a page. This block is an automated solution that is managed by tag. See also the "Focus" block to manually highlight your links to other pages. Associate the pages with the tag. Having linked pages to categories, you can now link to these pages via the "List" block. Go to the page where the "List" block is to be added. Click "Add Content" to where the "List" block should be placed on the page. All pages of the site with the selected category are displayed automatically.